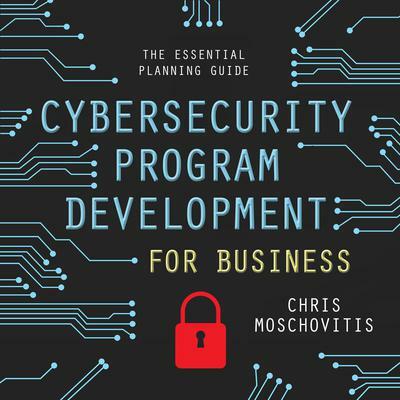 Chris Moschovitis started his own company in 1989-the Information Technology Management Group. TMG expanded its Internet offerings in 2004 by investing in Emedia. Today, TMG-Emedia is one of the premier independent consulting firms in the country. Chris is coauthor of History of the Internet: 1843 to the Present.